Orchid Technologies Engineering and Consulting, Inc. is a full-service electronic product development company. 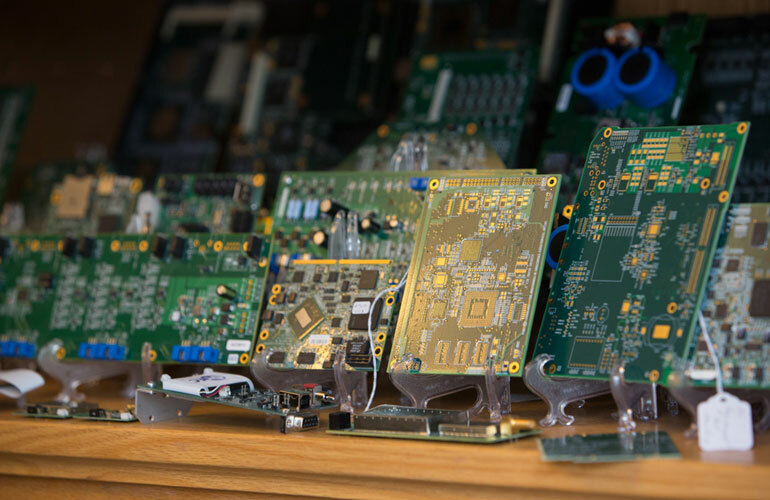 Our entire business is the design of custom electronic products for our nation-wide clients. We bring that special mix of know-how, commitment, energy, and innovation to every client project. Orchid Technologies’ staff has over one hundred years of electronic product development experience. 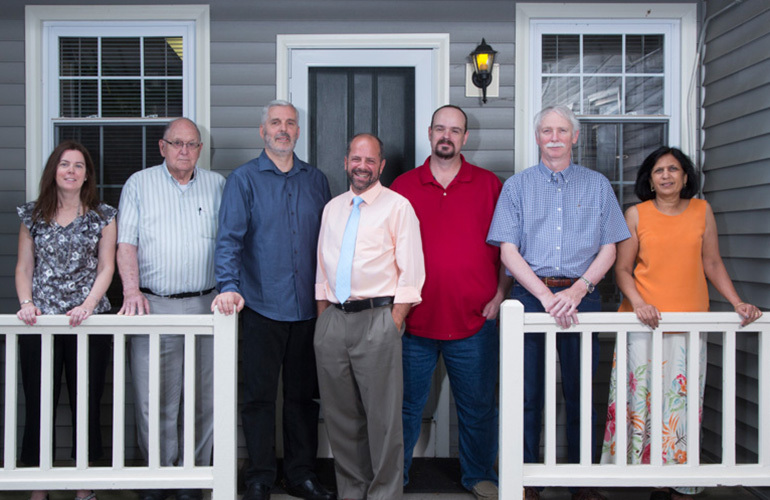 Pictured from left to right are Julie, Gary, Ron, Paul, Garet, Dean and Asha.